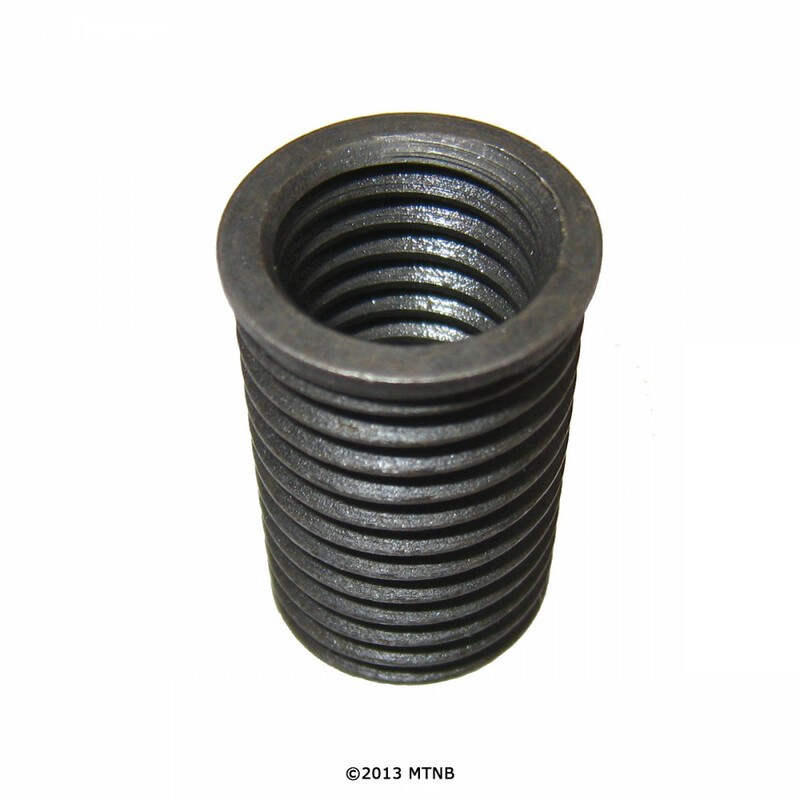 Time-Sert 03810 3/8-16 x 1.000 Inch Carbon Steel Insert. 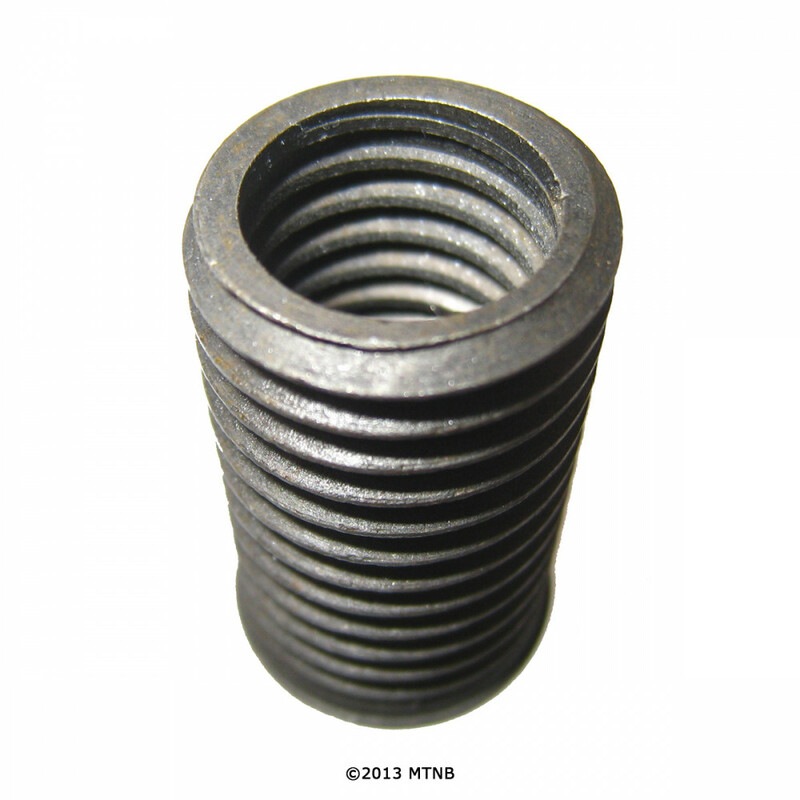 Time Sert Carbon Steel Inserts Made in USA. 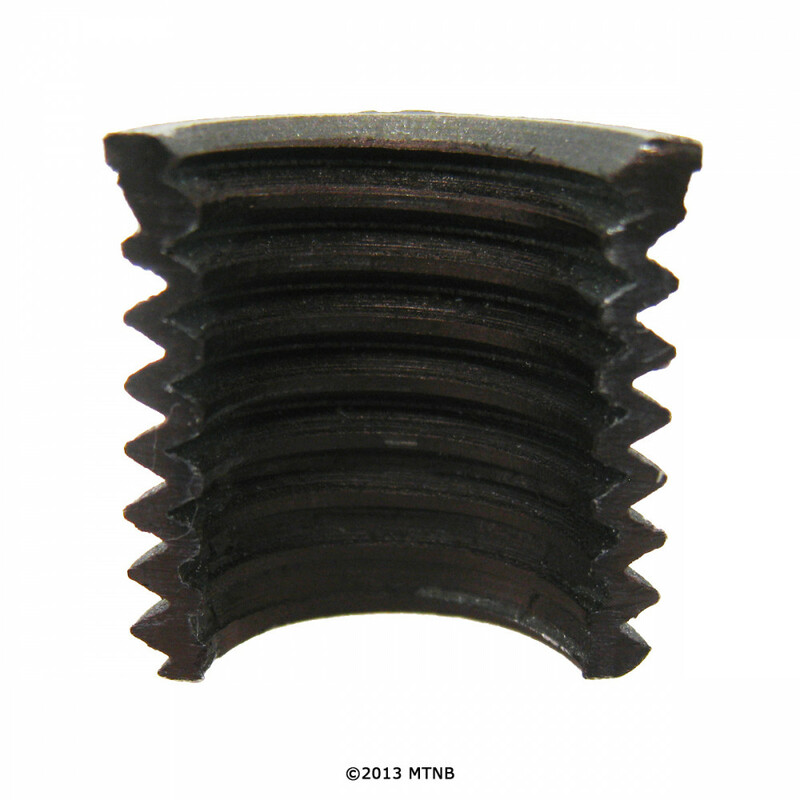 Time Sert 03810 thread repair insert.